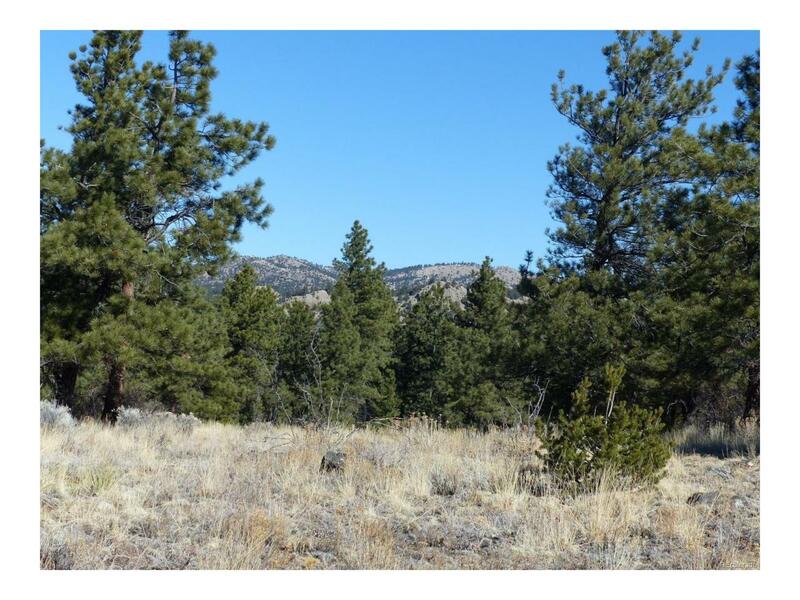 One of the best 5.5 acres on the market right now. 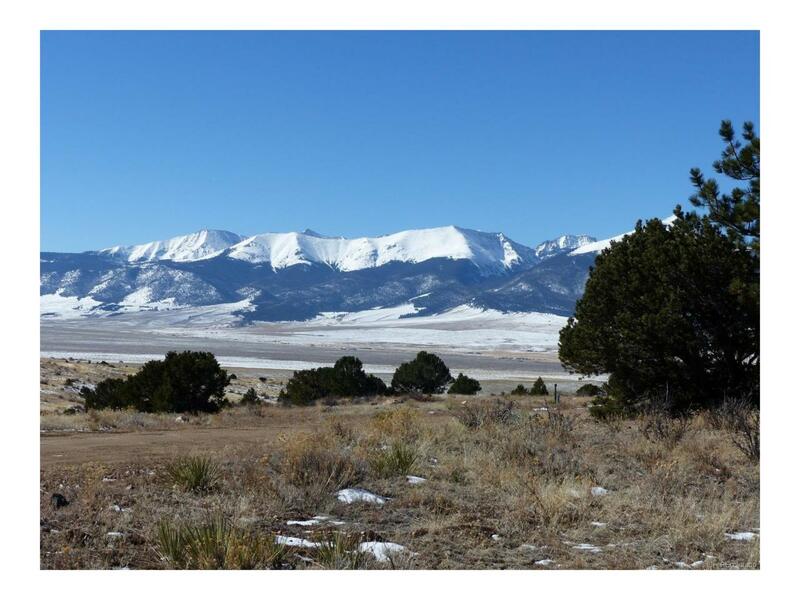 Top that off with a great water well already in place and this could be your perfect spot to build your mountain dream home. 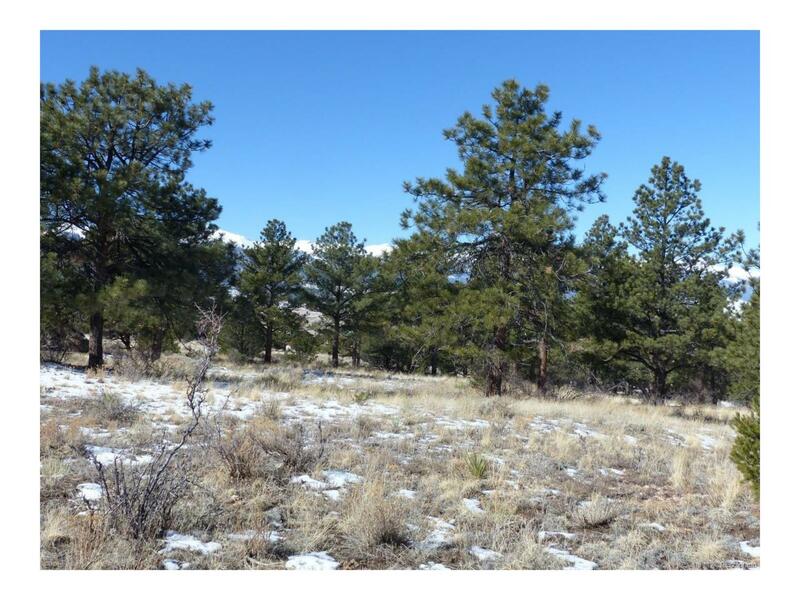 The land is gently rolling with tall ponderosa pines, great mountain views, and good year round access. The land is located near the end of a cul de sac and has power and phone available in the road also. Take a stroll through the forest and discover all the secrets this versatile land has hidden for you. Very good building sites and driveways will be easy to install. The night skies are very dark and you will absolutely be amazed at all the stars you can see from your new property.